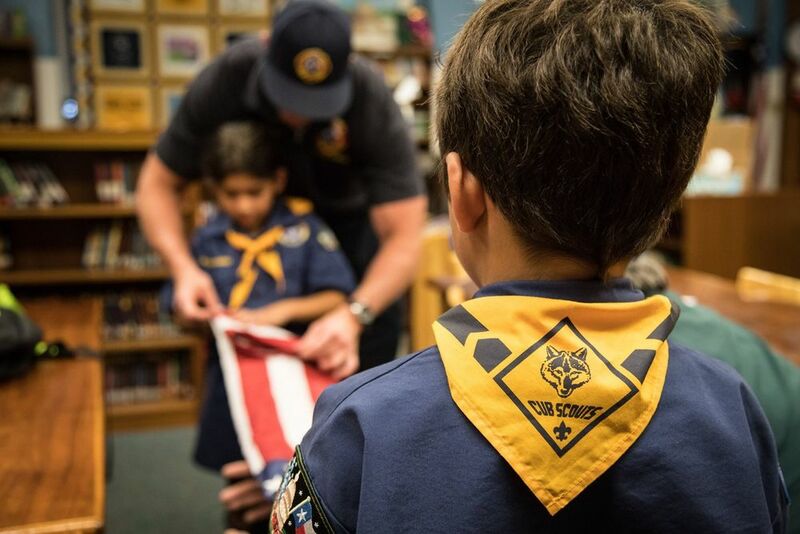 Cub Scouts is a wonderful, year round program that helps develop leadership skills, self-reliance, and citizenship through fun indoor/outdoor activities. Sponsored by the Boy Scouts of America, Cub Scouts targets grades 1st through 5th grade. St. Mary&apos;s has one of the oldest charters in the Capitol Area Council. K-5th Grade, Boys and Girls are invited to join!